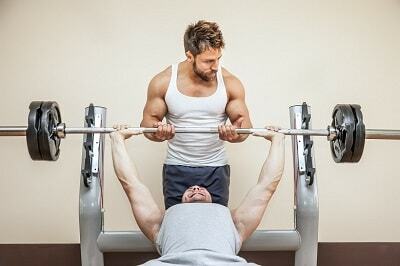 Many gym-goers want to get ripped, hence how so many are turning to AAS such as anavar. However, not many people know where to buy anavar from. In this article we'll discuss where bodybuilders (and everyday people) purchase anavar and how to reduce your chances of getting scammed. Anavar (oxandrolone) is an anabolic steroid that came to market in 1962 by a company named G.D Searle & co. It was originally manufactured for medical purposes, helping patients who were bed-bound from losing muscle. Being immobile for long periods of time is an issue, due to the muscles not being used (losing strength and hypertrophy). It was soon discovered that anavar had muscle-building, fat burning and strength-boosting properties. 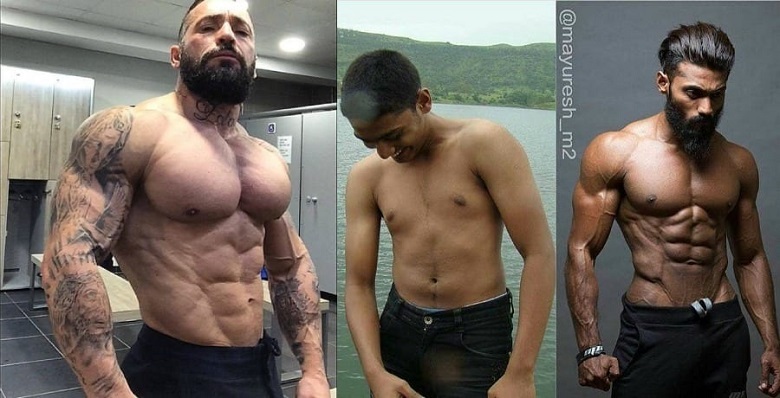 Once word got out about the effects of oxandrolone, unsurprisingly bodybuilders got in on the action – taking anavar during cutting cycles to help them get ripped. Because of these adverse effects, 27 years after it was released, it was discontinued and remains today as an illegal substance (in most nations). Anavar's known for being one of the best AAS in terms of side effects, however it's not a completely safe compound – otherwise it would still be approved by the FDA. Note: It's very important to run a PCT after taking anavar, to try and recover your natural testosterone production. It's also wise to take a liver support supplement (such as milk thistle) during your cycle, to lessen the strain on the organ. Where Do Bodybuilders Buy Anavar From? Bodybuilders generally have 2 options when it comes to buying anavar. They will have to go through the black market, then they'll choose whether to buy pharmaceutical grade or UGL anavar. Pharma anavar will be produced in a certified lab by scientists. Thus you know that this type of anavar is 100% real and legit. UGL anavar is made by the dealer themselves (in a non-regulated vicinity). As you can guess, UGL carries more risks in terms of a higher chance of being scammed, and it not being real anavar. However, UGL anavar is considerably cheaper as the overheads of the dealer producing it are less. When someone's made their mind up and wants to take anavar, usually they'll search online for it, or ask people they know at their local gym. 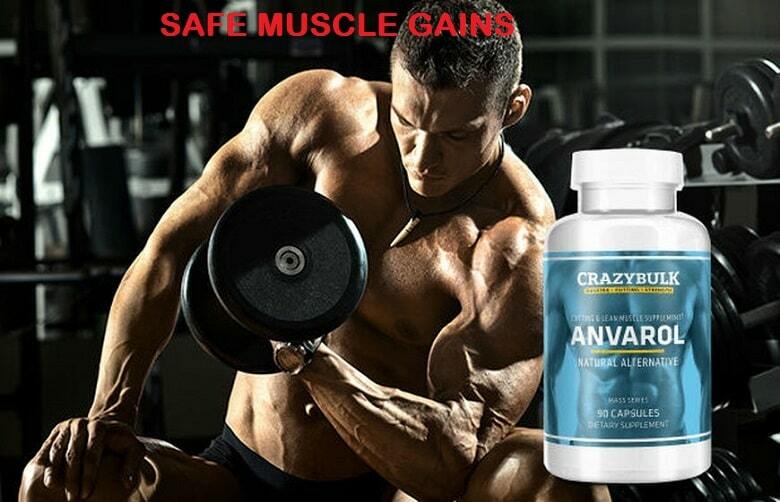 With over 1 million Americans taking steroids (2), it isn't difficult to find someone selling UGL anavar. It's typically sold in 10mg, 20mg or 50mg quantities. However, you need to be careful as many AAS are counterfeited on the black market. For example, someone may sell you something labelled ‘anavar 50mg' on the bottle, but in reality may be a weak dose of dbol. You can tell if the compound you have is oxandrolone before you take it (via a PH test). Kits are pretty cheap to buy online. However, these tests don't test the quantity. If you're overly anxious about your var containing fillers, you might want to opt for pharmaceutical grade. The cost of anavar can vary, with scammers often charging less, and selling a placebo. Anavar's typically very expensive in comparison to other AAS, so it's important to be extra skeptical if you find someone offering it for a low price. Anavar on the black market will roughly cost $140 for 50 x 20mg tablets. If you're taking 50mg a day and take it for 6 weeks, you'll need twice this amount. Thus it's common for an anavar cycle to cost a few hundred dollars. This depends on how much anavar you take and what results you're looking for. A higher dose will give you better gains (to a point), however higher doses will also increase the severity of side effects occurring. Generally, notable fat loss should be experienced in the first 2 weeks of consumption. Strength and muscle gains may be noticed from the 3rd week and onward. 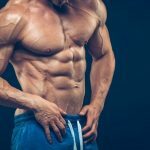 A few newbies may go onto forums saying “anavar doesn't work” and that it's “a waste of money” – these people didn't take oxandrolone (they were scammed). Anavar is a powerful compound in high demand because it's very effective. However, it needs to be taken in the right quantities during a cutting cycle for maximum results. This is a personal decision, however given its side effects, legal status and how expensive it is to purchase; you might want to opt for a legal alternative. Or, if you really dial in on your diet, it's possible to achieve good fat loss without any AAS. However, you won't be able to mimic the strength-boosting or muscle-building benefits of var naturally.